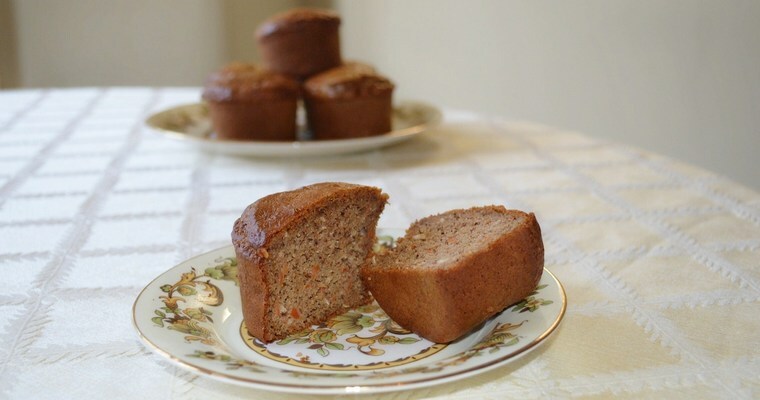 Easy batter for airy muffins that rise well and have a neutral flavour. This Dairy-free, Gluten-free and Paleo recipe is made with cashew butter and honey. 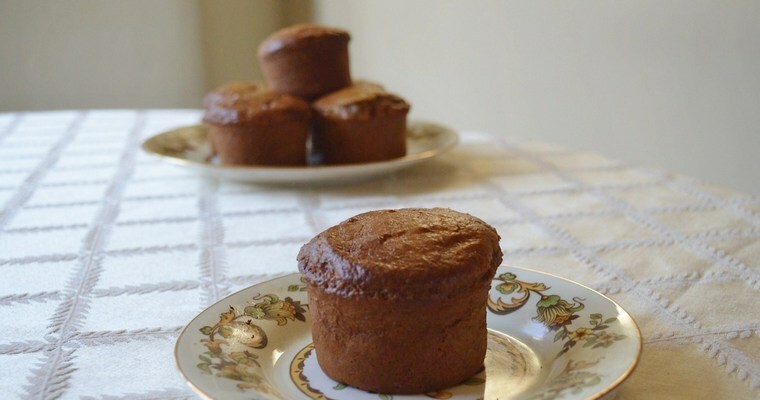 A basic muffin recipe that you can adapt by adding whatever spices, puréed fruits or vegetables that you fancy is very handy indeed. 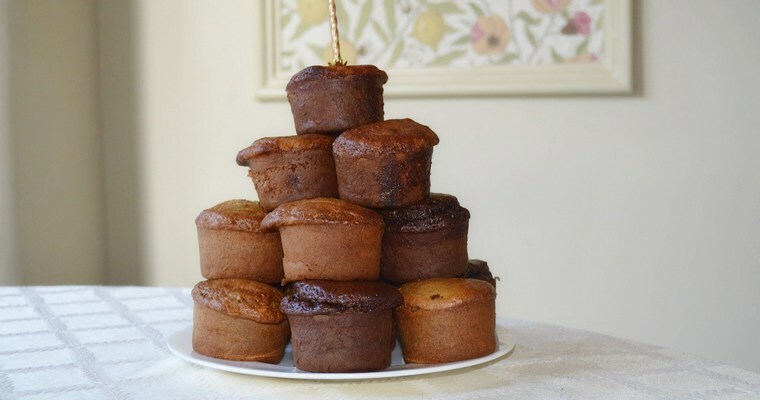 Muffins are incredibly versatile, and can take all sorts of weird and wonderful flavour combinations – which is good when you have odd bits of fruit or vegetable that need using up. They are also very quick to make and to bake. But before we move onto that, we have to ask ourselves a very important question: what is a muffin? and when is a muffin not a muffin? 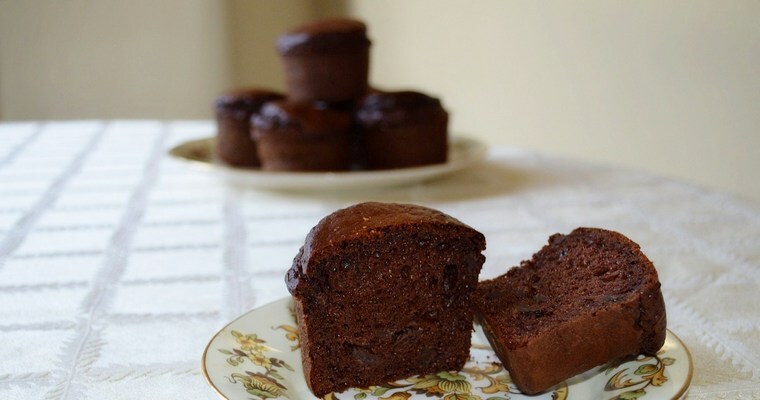 A muffin is a sweet or savoury quick-bread. To recap; it is not a cake, it is a bread. So a good muffin should not be too sweet, and it should have a coarse, dry texture. If in doubt as to the genus of a baked product, break it in half with your hands. If it divides neatly into two, without either imploding into a million crumbs, or leaving you with sticky fingers, then it has passed the muffin test. Although muffins and cakes contain the same ingredients, it is the ratio of these ingredients that distinguish one from the other. Muffins are made with less fat and sugar, but with more flour and liquid. In a separate bowl, measure the wet ingredients (egg yolks, cashew butter, water, lemon juice and vanilla extract) and mix until blended using an electric whisk. Add the dry ingredients (baking soda and salt) to the dry ingredients, and mix until blended using an electric whisk. Lighten the mixture by stirring in one-third of the whisked egg whites. Tip in the rest of the egg whites and gently fold in using a spatula: cut down the centre with the side edge of the spatula; scrape across the bottom of the bowl and up the side, scooping up the mixture as you go so that it is turned over and under; rotate the bowl 90° and repeat until fully blended. Be careful not to overwork the mixture and knock out the air, but make sure the bitter egg white is fully blended. If you are adding any other ingredients, such as puréed fruits or vegetables, add now and stir into the mixture using a wooden spoon. Pour the batter into silicon muffin moulds, nearly to the top of each mould, and bake for 20-25 minutes (until the top is browned and springy to touch). Do not open the oven door before 20 minutes, as this will stop the muffins from rising properly. Remove from the oven and leave to cool for about 10 minutes, before popping out of the moulds and onto a wire cooling rack.